Most physicians, medical researchers, and public health professionals are in basic agreement that the overuse of antibiotics has the potential to become a serious national health problem. Their concerns are twofold, individual and global. From the standpoint of individual health and safety, antibiotics can cause severe, life-threatening allergic reactions even when properly used. Taking antibiotics also changes the bacteria in the gastrointestinal tract, which can cause dangerous infection with a difficult-to-treat bacteria. From the public health or global perspective, overuse of antibiotics causes the evolution of new populations of bacteria that are resistant to antibiotics. This basic Darwinian evolution, what we know as “survival of the fittest,” means that the most virulent, resistant strains of bacteria survive. Because they are not responsive to antibiotics, they are a threat to public health. 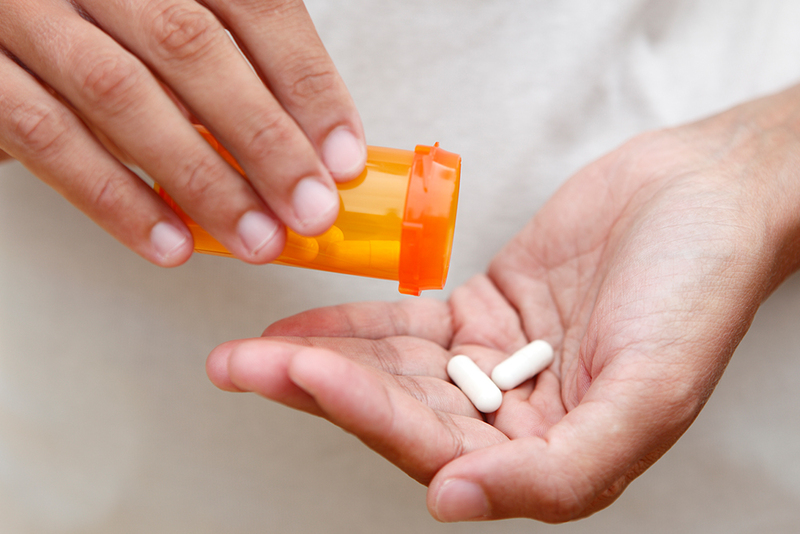 Antibiotics work by interfering with the life processes of bacteria, and only bacteria. Antibiotics do not affect human cells that way, nor do they have any impact on viruses, fungi, or other categories of organisms. In essence, antibiotics work in concert with our immune systems to fight off illness that is caused by bacteria. Are there effective medicines to treat viruses? There are a few antiviral medicines for specific problems, such as herpes infection, HIV, and influenza. Antibiotics do not work on viruses because they are truly an entirely different entity. Viruses live inside human cells, so they are not susceptible to antibiotics. Can antibiotics help my cold? No, antibiotics cannot cure your cold. If you are a normal, healthy person, the infections you feel in your head, neck, and chest (the upper respiratory tract) are usually viral. The only common respiratory infections that respond to antibiotics are strep throat, bacterial pneumonia, and occasionally sinus and ear infections. One of the subtle problems with taking antibiotics for upper respiratory tract infections is that doing so erodes your sense of being able to take care of these illnesses yourself with vitamins, hot tea, sleep and plenty of fluids. There is no benefit to moving into the medical realm; however there is benefit in retaining your sense of self-sufficiency. There is no magic pill for these viral infections. Over-the-counter medications available in drug stores can relieve some symptoms; they do not affect a cure. Unless you have asthma, chronic lung or heart disease, or other chronic illnesses, it is safe to take care of yourself for colds, runny noses, coughs, and sore throats. If your symptoms persist for more than five days, or if you develop a high fever, see your doctor. Most cold viruses make you ill for five to seven days, though there can be residual side effects for days longer. Are there currently bacteria that don’t respond to antibiotics? Yes, there are. Public health officials and physicians are increasingly concerned about antibiotic-resistant strains of bacteria because these can be lethal. One such example is the most common cause of bacterial pneumonia, which used to be susceptible to penicillin but in many cases no longer is. There are strains of bacteria causing urinary tract infections that used to be easily treated; now, few medications work. There are also new resistant strains of E.coli that cause infectious diarrhea. Some medical researchers believe there may be a causal relationship between these new strains of E.coli and the widespread use of antibiotics in animal feed. Think twice about taking unnecessary antibiotics. Your decision has both personal and public health implications. You can save yourself from unpleasant side effects while helping to stave off the proliferation of virulent bacteria. Dr. Mead is board certified in internal medicine and serves on the medical staff of Cayuga Medical Center. He is in practice at Cayuga Medical Associates where he can be reached at (607) 277-2170.